In this Season 5 episode of The Board Game Show podcast, Scott Bogen and Keith Matejka continue their Ryan Laukat bromance with talk about Amber Mines and Klondike Rush. 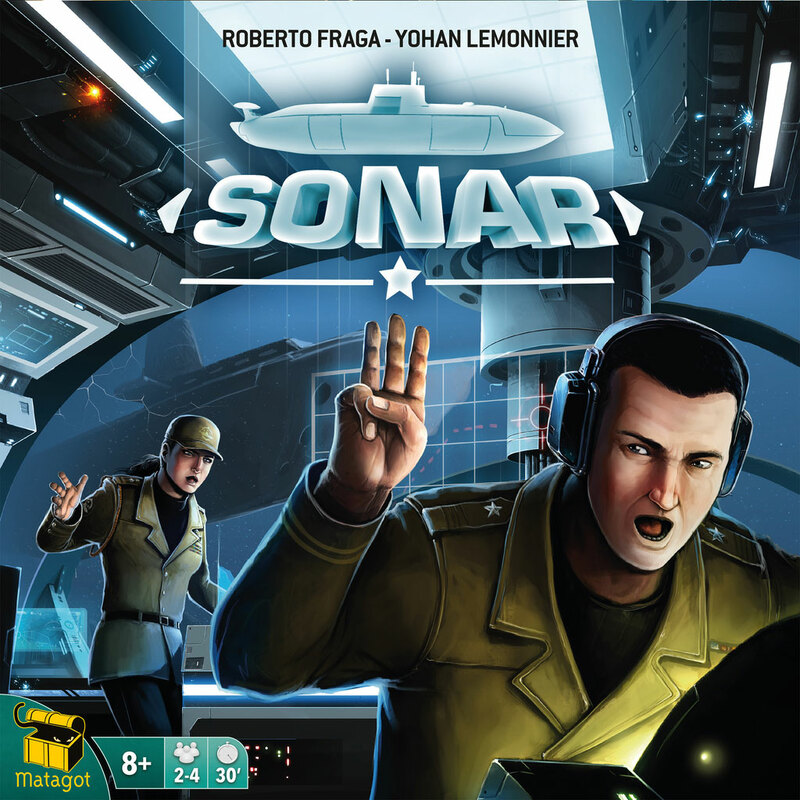 They also dive deep into Captain Sonar and the new offshoot game, Sonar. Finally, a discussion about the classic game, Can’t Stop. Also, I’m the Boss. All this and more. Let’s begin now, shall we? Stream Episode 45 (Ha! Ha! Ha! 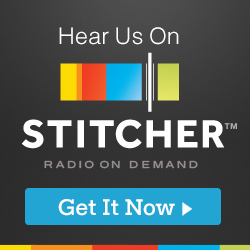 That’s Great) below, visit iTunes, Stitcher, or grab the mp3 file.